These plastic sheets show great strength to outside climate conditions, including UV radiation. Indeed, even following quite a while of introduction to daylight, the sheets don't demonstrate any significant varieties in their optical properties. This makes them perfect for an endless number of outside and inside items allowing numerous applications. Their high optical quality makes them reasonable for certain channels (TV and PC), for coating and even appropriate for assembling mirror generation. DNV poly carbonate plastic sheets are produced in a few thicknesses and can be requested in different tonalities, for example, opal, in different examples, which incorporates the supposed specialized examples, which are exceptionally prescribed for lighting applications. 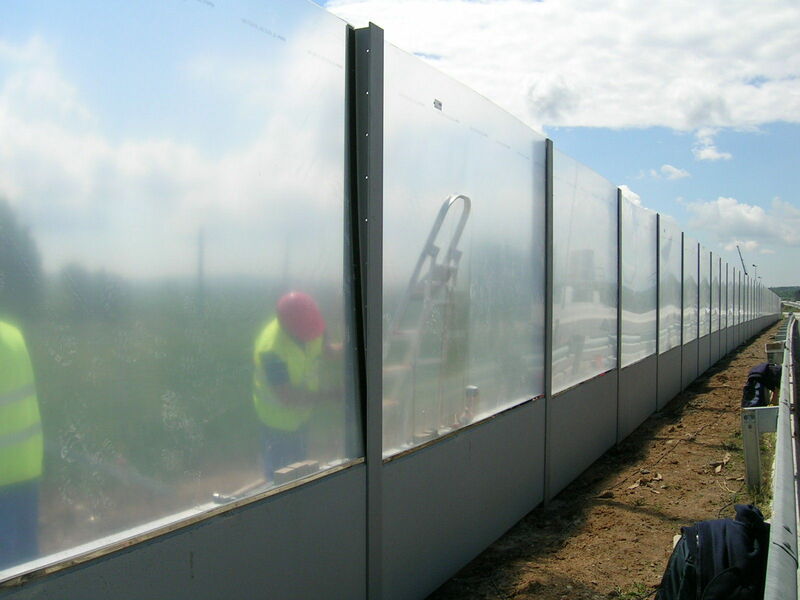 The Methacrylate or polycarbonate screens can act as a noise barrier protection on roads, cities or houses, ordering the spaces, making machine guards and perimeter fences with visibility. With a high impact resistance.